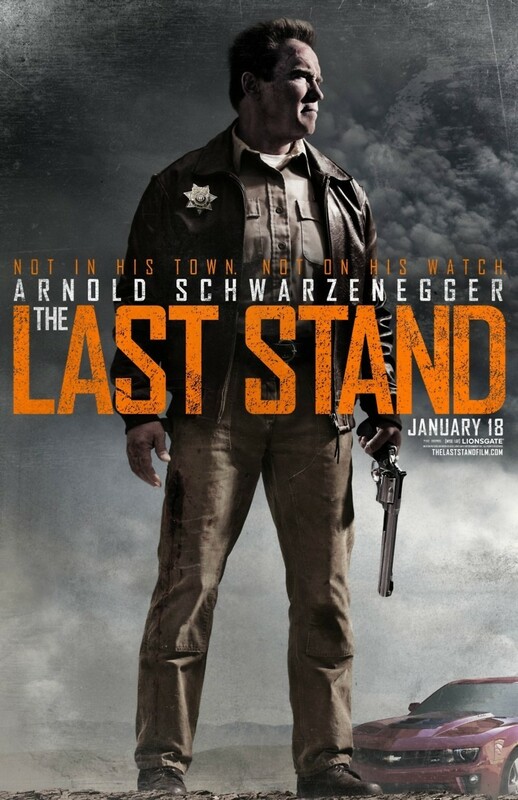 The Last Stand DVD and Blu-ray release date was set for May 21, 2013. After an accident left his partner crippled, Ray Owens leaves the Los Angeles police dept. and becomes a sheriff for Sommerton Junction a quiet town on the border of Mexico. Drug dealer Gabriel Cortez breaks out of federal custody and makes a run for Mexico by going straight through Sommerton Junction which is now known for its lack of police vigilance. Owens must take on Cortez and the rest of his violent group before they get to Mexico and stop their escape.